Trump then took part in the presidential debate with Clinton, who many have said failed to land the knockout blow to Trump over his horrific comments. In other news, Nigel Farage is now advising the Trump campaign, who are hoping his Brexit victory will help attract disillusioned voters to the Trump camp. And that wasn’t it, he keeps going…“I mean he is so blatantly stupid. 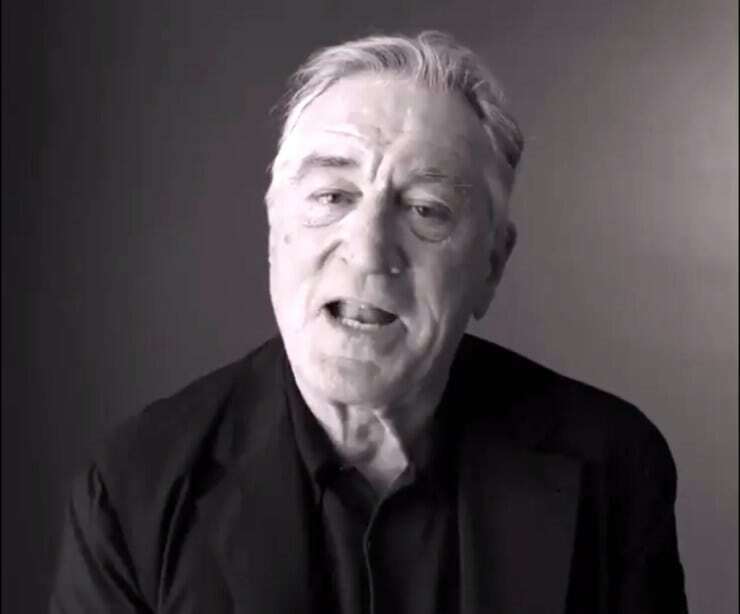 He’s a punk, a dog, he’s a pig,” De Niro tells the Vice Exclusives video. “Colin Powell [former secretary of state] said it best: he’s a national disaster. He’s an embarrassment to this country. It makes me so angry this country has gotten to this point that this fool, this bozo, has wound up where he has. You get the idea, he doesn’t like Donald Trump, one bit.